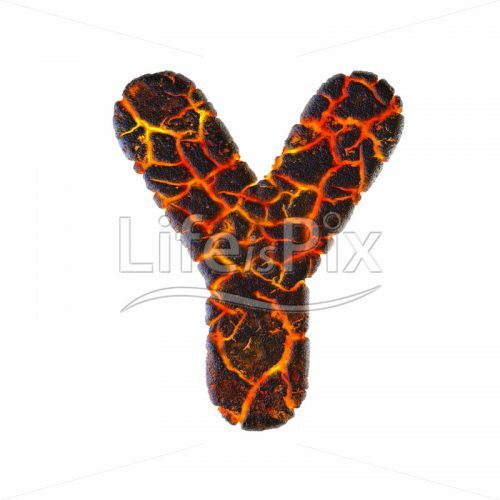 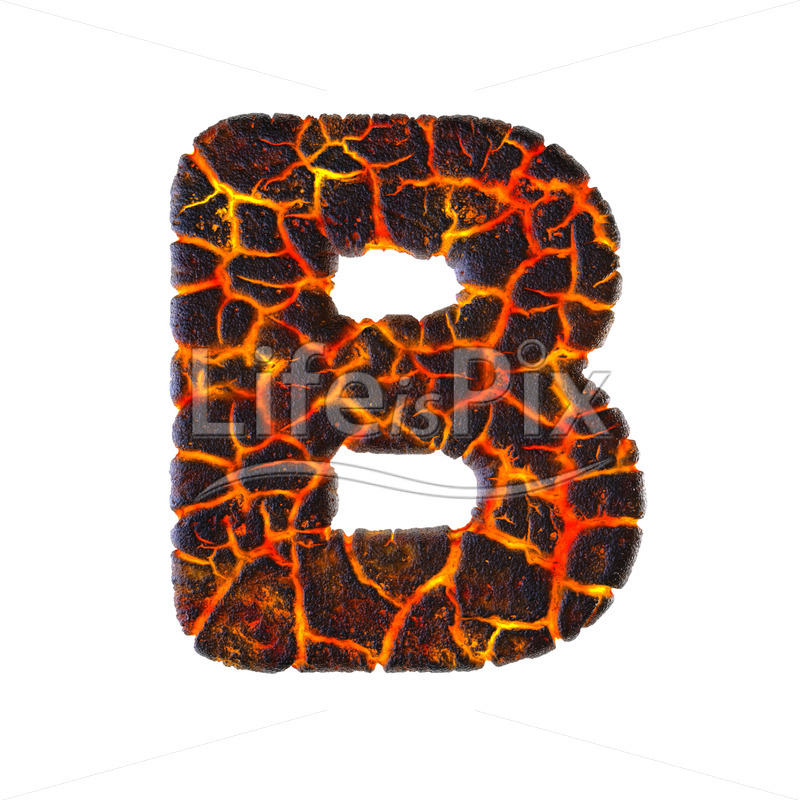 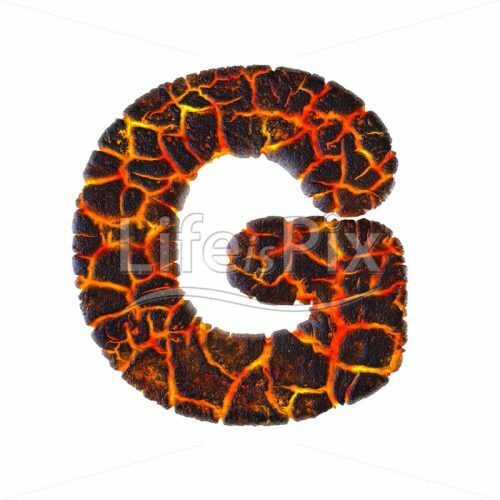 Lava letter B isolated on a white background. 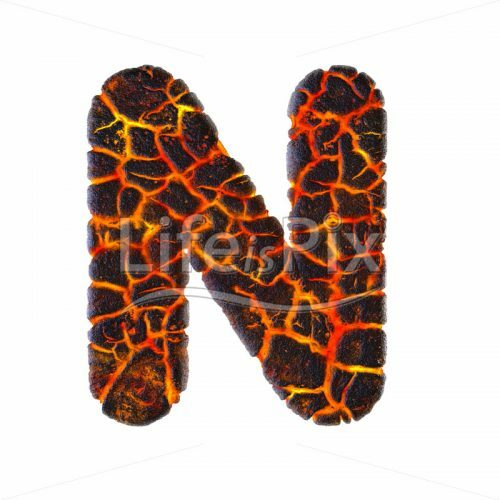 Our 3d fonts images are available in four sizes from 300×300 pixels up to 4000×4000 pixels.This font is only a little part of our alphabet collection. 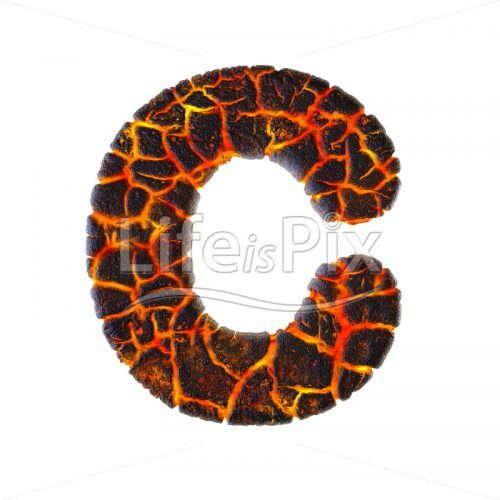 A large choice of 3d letters can also be found on Shutterstock.